Discover springtime Taiwan, an Asian kaleidoscope condensed into one island. With cherry blossoms in full bloom, this is the perfect chance to visit 'Formosa' — the beautiful isle. Go hiking at a national park or enjoy a picnic by a picturesque lake. Plus, by booking now, you'll save up to 73% on hotels! Promotion period: Feb 1-28, 2019. The benefits of this promotion are limited and will be given on a first come, first served basis. 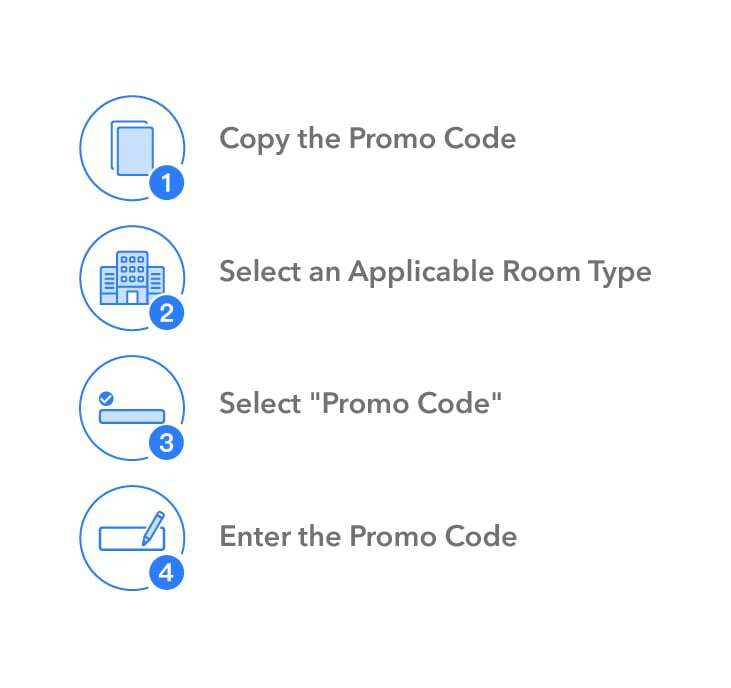 Promo codes TOTWUSD and TOTWCNY are valid on hotels on prepaid hotels in Taiwan only. When paying in USD, use promo code TOTWUSD to receive an instant discount of USD 7 for any booking exceeding USD 115, USD 12 for any booking exceeding USD 175, and USD 20 for any booking exceeding USD 260. When paying in CNY, use code TOTWCNY to receive an instant discount of CNY 50 for any hotel booking exceeding CNY 800, CNY 85 for any hotel booking exceeding CNY 1,200, and CNY 145 for any hotel booking exceeding CNY 1,800. Promo code TNTTWEN is valid for an 8% discount on eligible tours & tickets displayed on the promotion page.